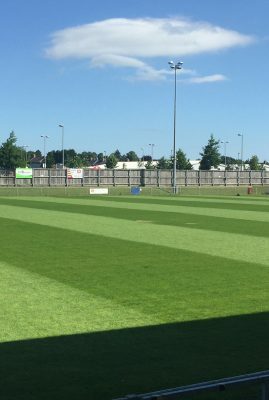 Tonight sees Heritage Park play host to St Mary’s u23’s when they take on the University of Sunderland in the Durham FA under 23 league. 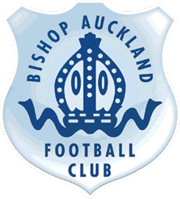 The match will feature Adian Hart, Alex Goundry, Ashley Adams, Charlie Wigley, Regan Blakey and Carl Robinson all of whom have featured for Bishop Auckland FC this season, come along and show them your support plus see other potential Bishop Auckland FC players in the making. The game kicks off at 19:15 with no admission fee being charged.